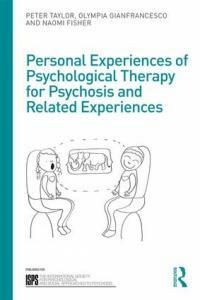 This series of books illuminates the efficacy of psychological approaches in the treatment of schizophrenia and other psychoses. Written by ISPS members around the globe, these volumes reflect the compassionate and enlightened treatment patients worldwide are receiving. There are over 20 books published in the ISPS Book series. Some of the books have been translated into Chinese, Italian, Russian, Spanish and/or Swedish. ISPS members receive a 20% discount when ordering through Routledge (contact isps@isps.org for the discount code).